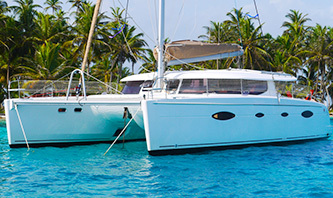 Oceantrips is a unique charter agency where boat-owners from all around the world offer sailing trips and sailing holidays on their yacht. A short introduction. My name is Carolijn, founder of Oceantrips, and I have sailed and chartered in the San Blas Islands of Panama for over 10 years. 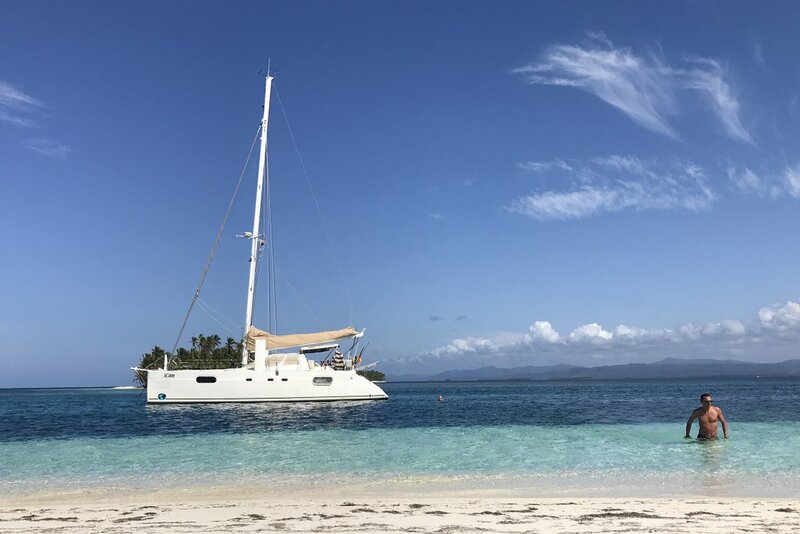 In 2003 I started this agency to offer complete and tailor-made sailing trips in the San Blas with the best boats in my network. 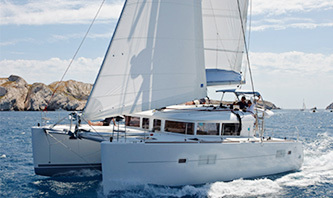 Oceantrips has grown since then and now we are offering sailing trips aboard boats of real sailors in various unique sailing areas. I spend 1 week in the San Blas with Oceantrips and it was truly an experience of a lifetime. 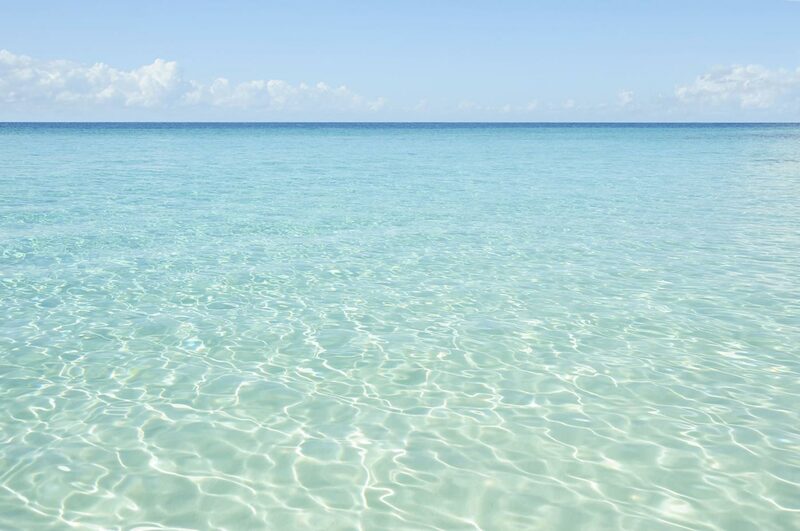 7 Days of swimming, surfing, snorkeling, delicious fresh sea food and above all beautiful sailing. Thanks guys! 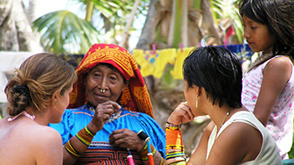 Discovering the Kuna culture was a unique experience. I learned so much from the way they live. They are truly in touch with nature. I really enjoyed our fishing trips and learning about traditional 'Mola' clothing. 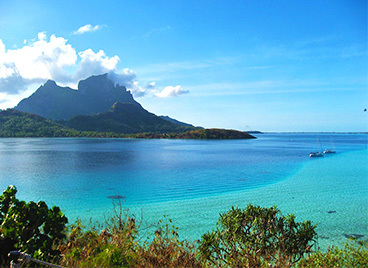 There are 360 Islands to choose from and with hardly any other boats around you get a real Robinson Crusoe experience.